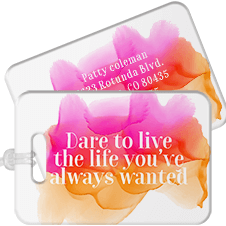 Customize pink gifts and stamps for Breast Cancer Awareness Month! 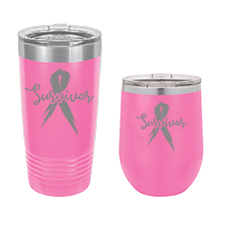 904 Custom offers next business day shipping on many products that will be perfect for Breast Cancer Awareness Month. 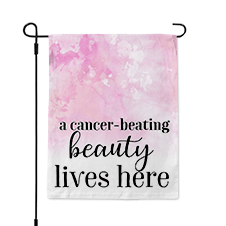 If you are organizing an event or looking for the perfect custom gift for a loved one fighting breast cancer, we have many memorable gift ideas available. 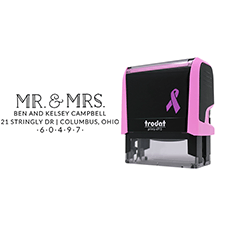 If you're a notary or other professional, you can show your support for Breast Cancer Awareness with a pink stamp. 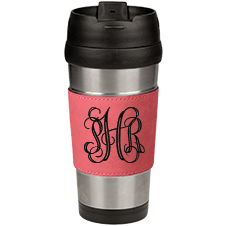 If you're looking for a personalized pink gift, shop our pink tumblers, buttons, magnets, signs and self-inking stamps that can feature a name or logo. 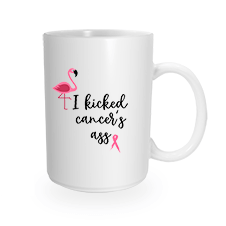 There are many ways to show that you support the fight against Breast Cancer with personalized pink gifts from 904 Custom. 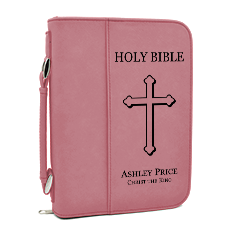 We've updated our selection of Breast Cancer Awareness products with new portfolios, Bible covers, flags, luggage tags and pop grips. 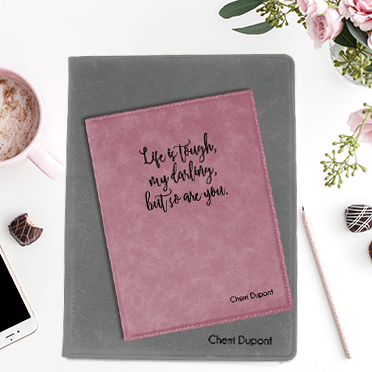 Customize any of these Breast Cancer Survivor gifts to your liking and support the search for a cure. 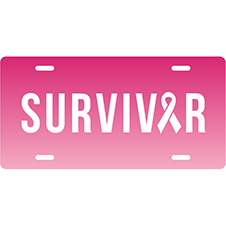 You can stand by a friend who is a Breast Cancer Survivor or share your own journey with those around you. Think pink this October and all year long. 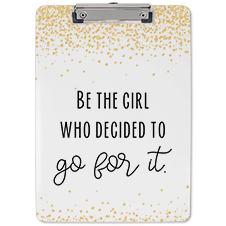 Showing support to a loved one through gifts, or simply the right words, can help us press on.